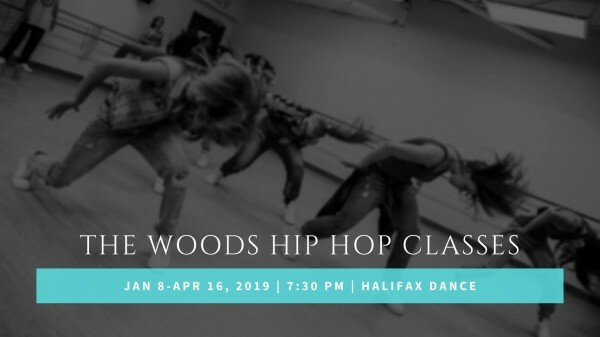 Halifax Dance, 1505 Barrington Street (Maritime Centre) , Halifax, NS. It's 2019 fam, and we're back for a new term of classes! Come join us every Tuesday night and learn a killer combo each week! Easy! Contact Jessica Curtis at the info. provided below to register. You can also show up before the scheduled class each week. Cash and e-transfer are accepted and a waiver must be signed before taking classes. All dancers must sign a waiver. If you are under 18 your parent/guardian must sign on your behalf.